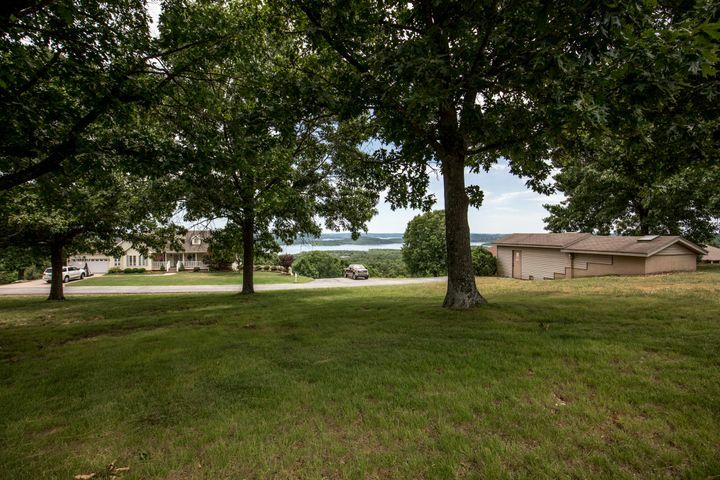 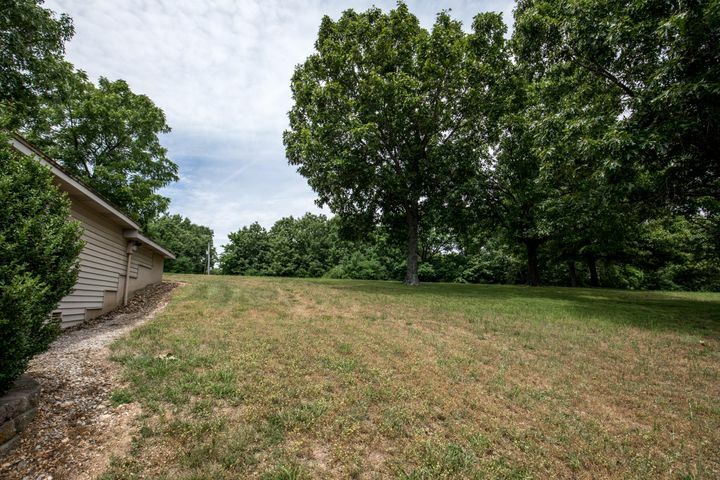 Beautiful 2.8 acres to build your dream home on Table Rock Lake! 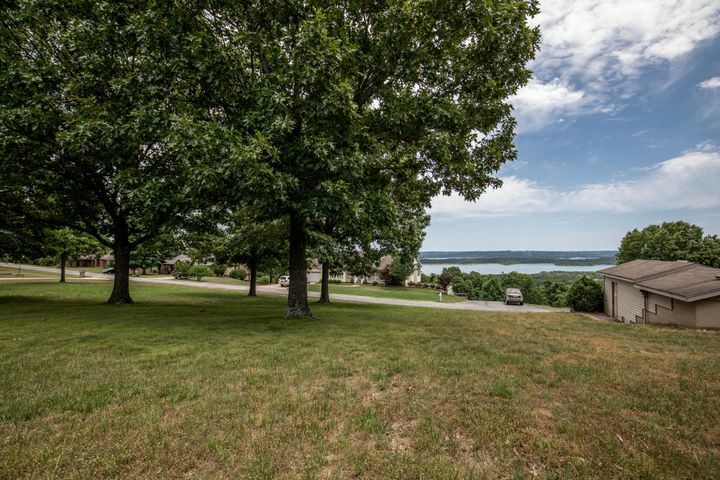 Schedule your showing today for an opportunity to learn more about this beautiful property, and experience it in person! 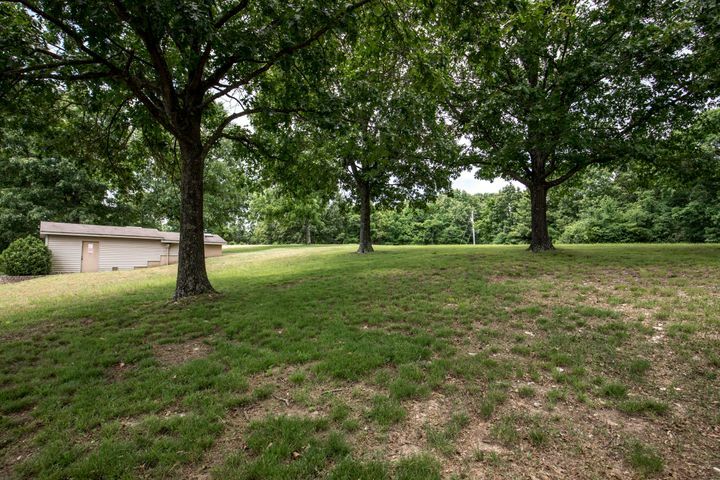 Please provide more information about Listing # 60110327.